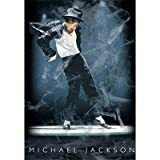 Michael Joseph Jackson (August 29, 1958 – June 25, 2009), known as the "King of Pop", was an American musician and one of the most commercially successful entertainers of all time. 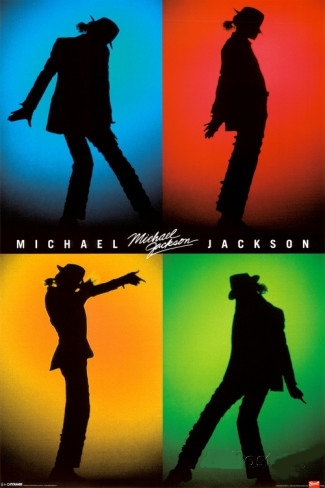 His unique contributions to music and dance, along with a highly publicized personal life, made him a prominent figure in popular culture for four decades. 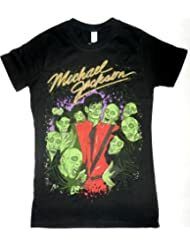 Michael Jackson's Thriller (Buy Album ), his sixth studio album, was released on November 30, 1982, by Epic Records as the follow-up to his critically and commercially successful 1979 album Off the Wall. Recording sessions took place between April and November 1982 at Westlake Recording Studios in Los Angeles, California, with a production budget of $750,000 and the assistance of producer Quincy Jones. Of the nine tracks on the album, four of them were written by Jackson himself. Seven singles were released from the album, all of which reached the top 10 on the Billboard Hot 100. Three of the singles had music videos released. "Baby Be Mine" and "The Lady in My Life" were the only tracks that were not released as singles. 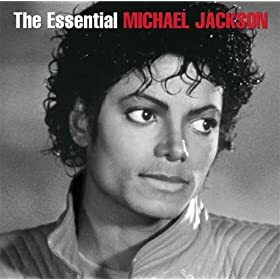 In just over a year, Thriller became, and currently remains, the best-selling album of all time, with sales estimated by various sources at between 65 and 110 million copies worldwide. The album won a record-breaking eight Grammy Awards at the 1984 Grammys.